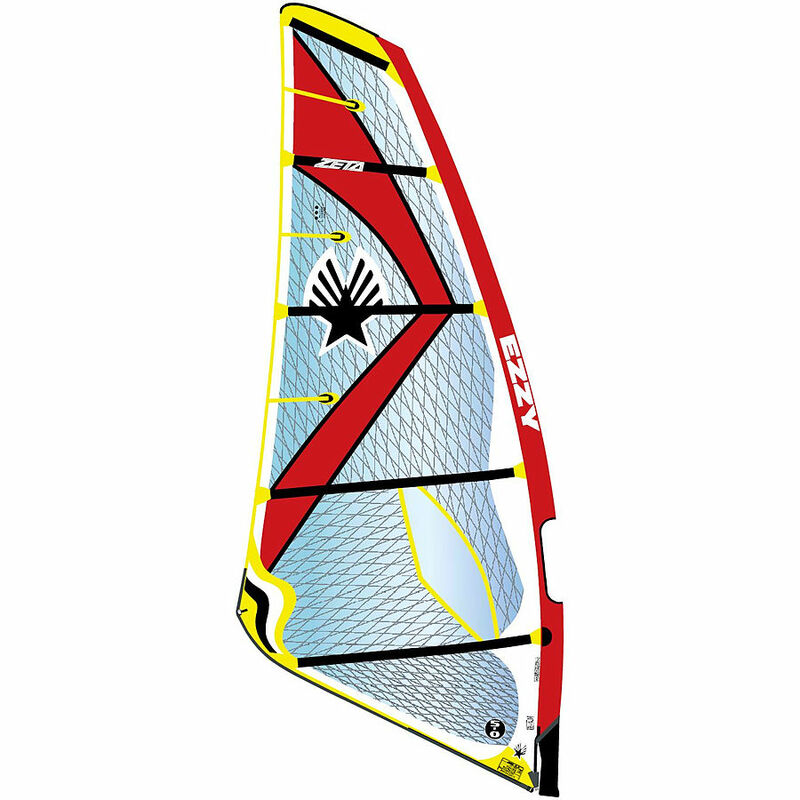 3.5	stars -	"Review for Ezzy Zeta 5 Batten Red1" Mark Taylor This Ezzy Zeta 5 Batten Red1 is the best Windsurfing Sails I have tried. The new Zeta keeps the lightness and easy feel of the 3 and 4 batten Ezzy wave sails but adds 5-batten stability and responsiveness. This Ezzy Zeta is powerful and easy to control, and is equally at home on a wave at Margaret River or screaming across the Swan River on a windy afternoon. Ezzy Sails work on skinny masts (RDMs)as well as coventional diameter.